If there’s a golf course, homeowners are sure to find a clubhouse with many luxury amenities to match and a full social calendar of events. 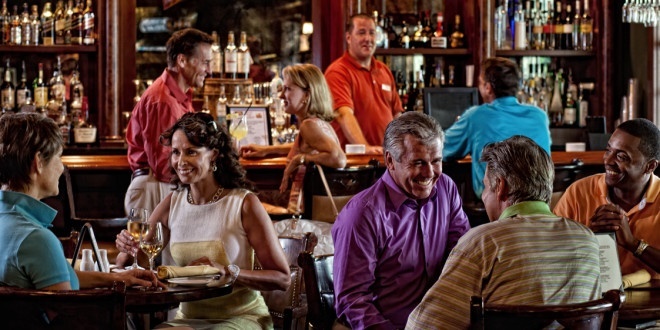 The Founders Club offers a 24,000-square-foot plantation-style clubhouse with a fine dining room, a bar and grille, a private dining room, and an outdoor verandah overlooking an oak hammock and the 18th green. The Clubhouse was recently renovated to include new décor, furniture, window treatments, carpeting, and artwork throughout the space for a refreshing new look and feel. 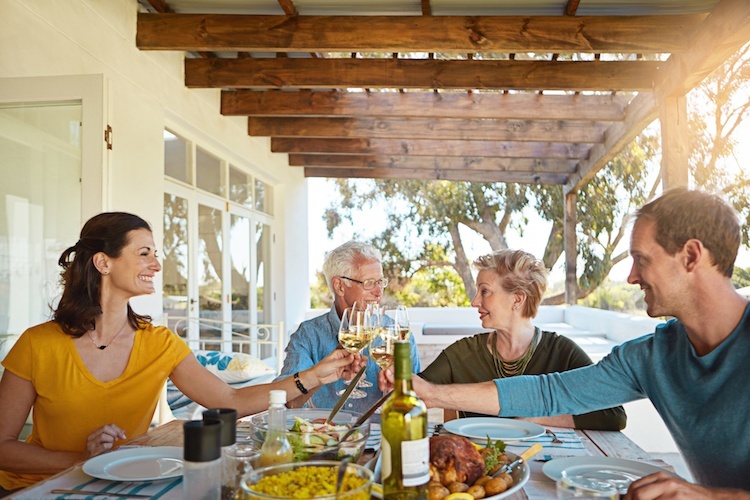 Residents are making good use of the updated Clubhouse with wine tastings, gourmet kitchen and cooking classes, luxury auto and boating showcases, monthly mixers, and many more fine living programs planned by the friendly staff members. 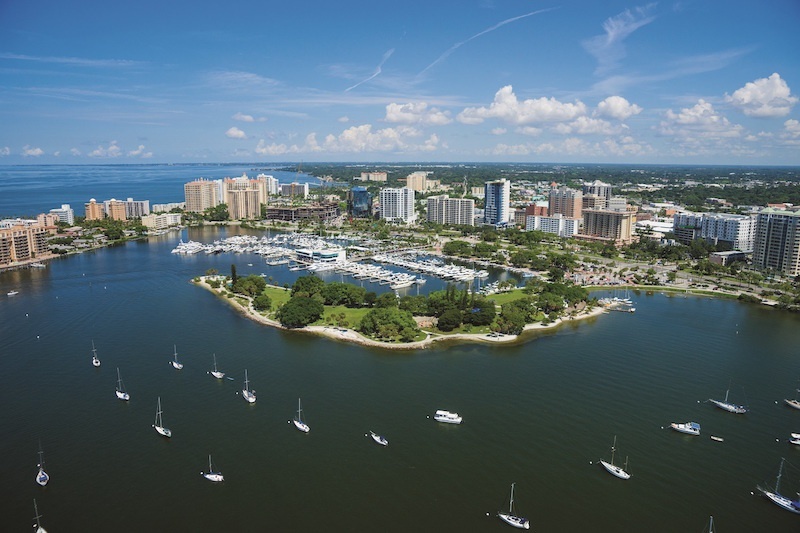 Aside from the events held at the Clubhouse, luxury golf communities will almost always have additional amenities that will keep you healthy, happy, and busy. The knowledgeable staff at The Founders Club’s fitness facility helps homeowners and members stay fit by offering many fitness classes, like Yoga, Pilates, and dance classes, and state-of-the-art equipment for when members want to enjoy a solo workout. 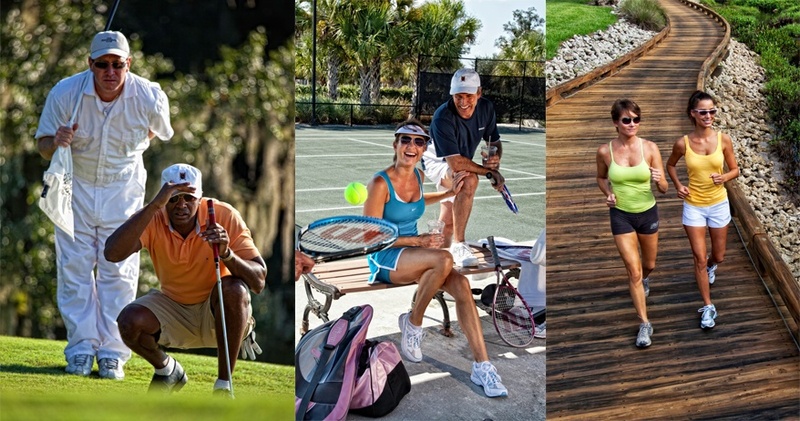 For those members that want to appreciate the beautiful Sarasota, FL weather during their fitness regime, The Founders Club features Har-Tru tennis courts, basketball courts, and sand volleyball courts, as well as miles of pavered walkways found throughout the community’s 700 acres. Of course, no community would be a golf community if it wasn’t for the golf course. The Founders Club has a dramatic and rewarding Robert Trent Jones, Jr.-designed 18-hole golf course for homeowners and members that revel in watching a ball sail over the fairway and land on the green. 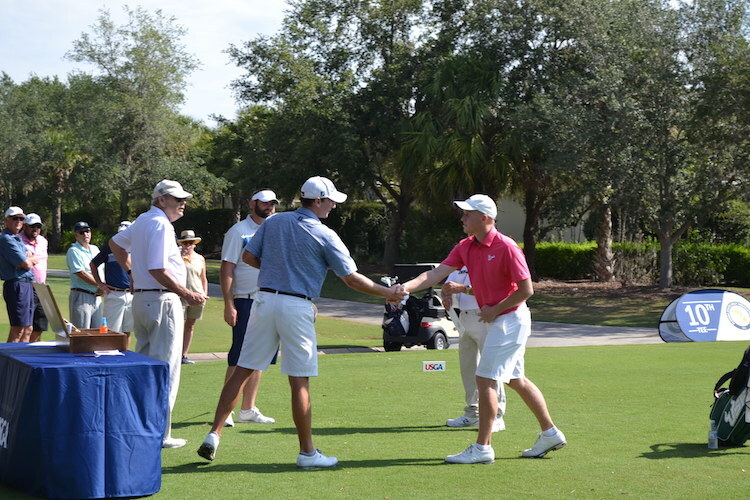 Those members can spend their days taking advantage of the area’s only traditional caddie program, two putting greens, a recently enlarged driving range and remodeled short game area, and state-of-the-art TrackMan radar technology offered through Florida Golf Performance Center. Since membership is limited to just 275 people, members can enjoy year-round golf with no tee-times required. 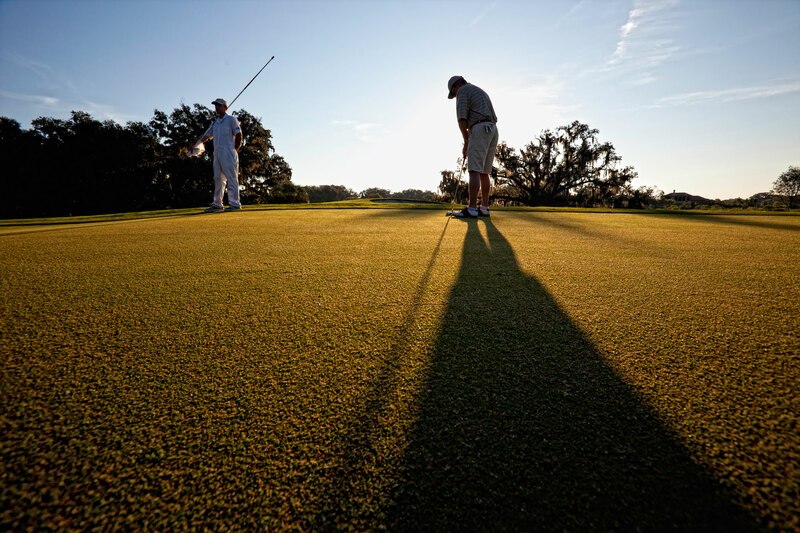 Luxury golf communities always have one thing in common, and that’s a Homeowners’ Association ready and willing to maintain the property and keep it looking its best. 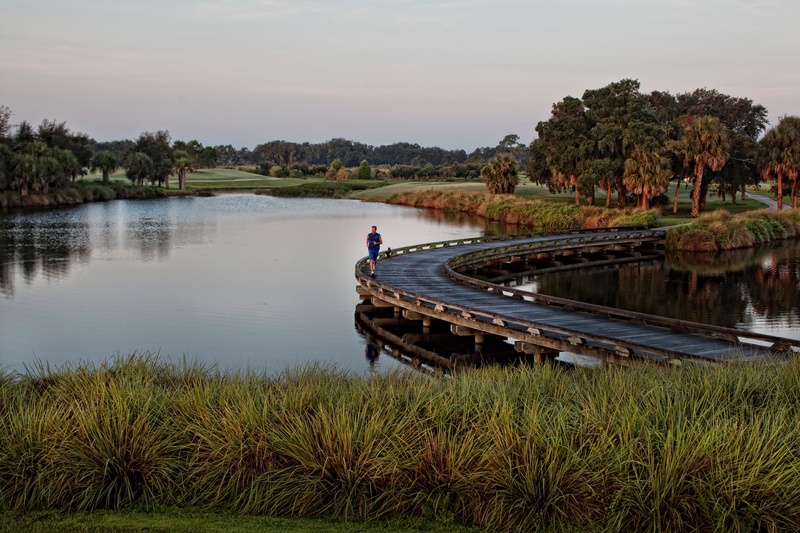 The Founders Club features 700 acres of picturesque lakes, nature preserves, and gently swaying stands of pines, palms, and 100 protected moss-covered oaks for a setting fit for your luxury living lifestyle. There is also a variety of birds and wildlife that take residence in our boutique style community and complement the glorious surroundings. 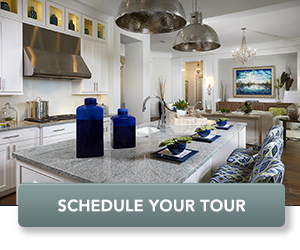 A golf course home is usually synonymous with a luxury home, so the odds of finding a home as beautiful and luxurious as you’d prefer is as simple as heading to the golf community’s Sales Center and taking a tour of the model homes available. 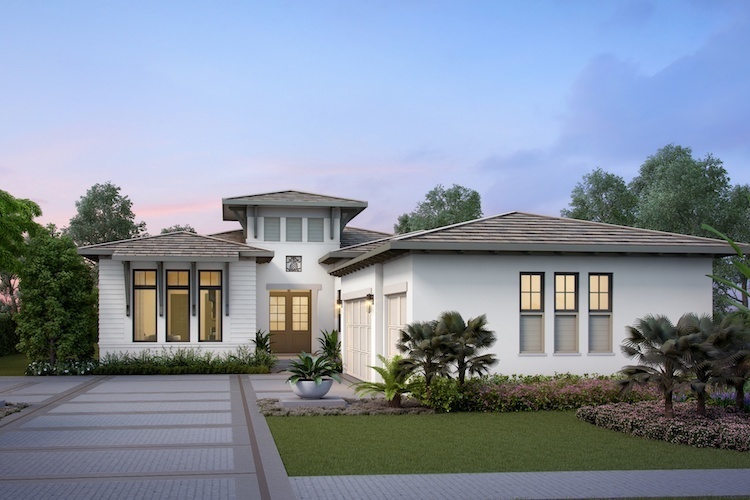 The Founders Club’s preferred builder, London Bay Homes, offers many luxury villa and estate floor plans that are all fully-customizable to reflect your needs and wants. If a One-of-a-Kind home is what you have in mind, their in-house team of architectural and design experts will develop a home that will be as unique as you are. 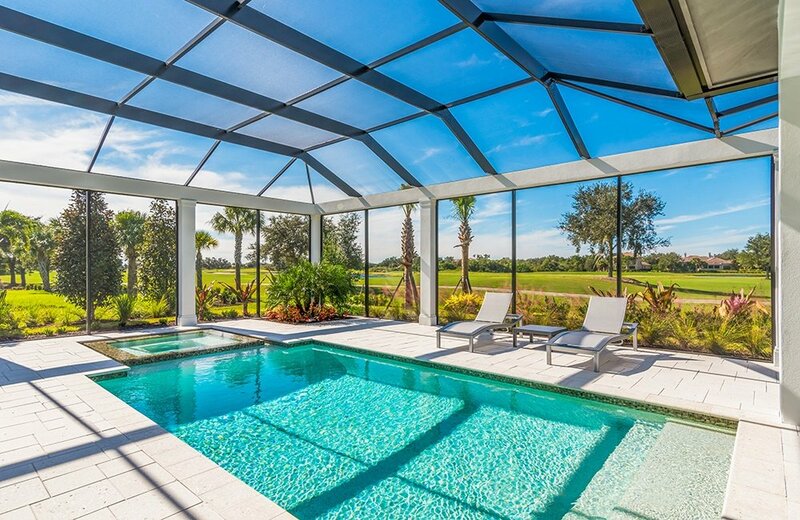 Ready to find your ideal home in a private Sarasota golf community? Schedule your tour of our Move-In-Ready models or download our brochure to learn more about The Founders Club.